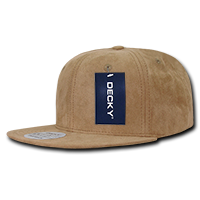 The personalised Faux Suede Snapback is a trendsetting look, so grab yours today. 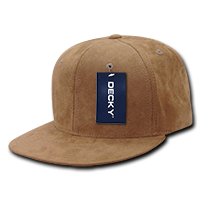 A less expensive way to look high-end, the promotional Faux Suede Snapback will surely get people talking about your business on your next marketing campaign. 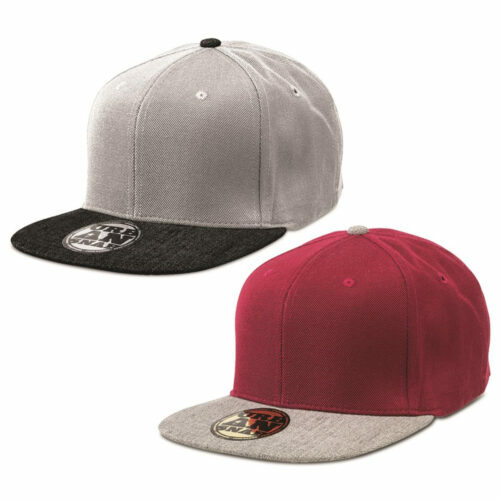 It’s a cap that’s all about style and comfort, and when you have your logo or corporate insignias right in front, advertising your brand has just been made so easy. The custom branded Faux Suede Snapback comes in 2 popular colours: black and khaki. For those who are gunning for a more classic look, black will suit them perfectly. Meanwhile, the khaki version is also great for those after a more casual appeal. 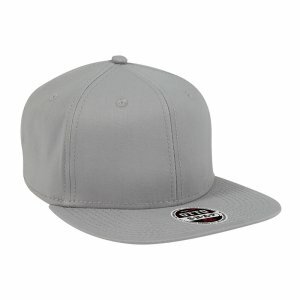 The construction of this cap is based on the classic 6 panel design. It also has a high crown with 6 top stitched eyelets. The peak sports the retro flat design which has 8 rows of stitching. 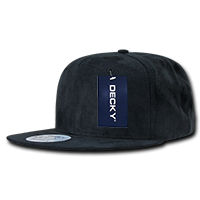 For sizing, it comes with an adjustable snapback closure so one size easily fits most. 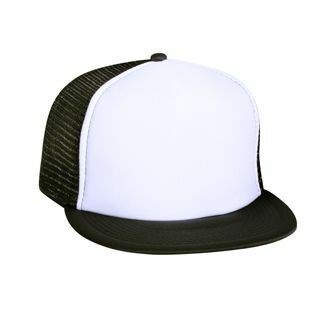 For your advertising, you can further customise the Faux Suede Snapback with your own design. You can have your logo embroidered right in front. Or if you’re sponsoring teams, putting their team emblems is also a good idea. You can put elaborate designs as the initial stitch count is up to 5,000. Make sure you also check out other promotional caps that we have in our catalogue. If you’re looking for something that’s got more visual patterns, the custom Five Panel Aztec Camper Cap will be an interesting choice. Or if you’re looking for a headgear that’s more for the colder season, we also have good selection of promotional Beanies that you can choose from. We also recommend that you visit our confectionery catalogue. You might want to consider giving away candies like the custom Chewy Mints Individually Wrapped at your events. Let us know if you need some help. Our customer service hotline can be reached via 1300 008 300. You can also use our site’s chat application as alternative.